Visitors to Jamaica can arrive in fine style, escaping the stress of security lines and be expedited through immigration and customs with the launch of its new VIP Meet and Greet service. 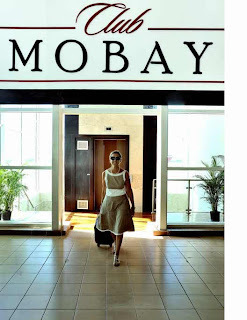 To coincide with the start of the 2012/2013 winter tourist season on December 15, Club MoBay unveiled two swanky VIP lounges, one for arriving passengers, and the other for persons departing the island. Upon landing, visitors will be escorted and fast-tracked to immigration. They will be given a cold towel and refreshments while waiting in the arrival lounge for their luggage to be retrieved, or be accompanied to their ground transportation. To complement the arrival lounge, the departure lounge consists of showers, a premium bar, complimentary drinks and snacks, unlimited free WiFi via high-speed Internet access, a state-of-the-art business centre, a kiddies area, and a spa offering express treatments, all in culturally themed specialty rooms. Club MoBay is a project of former Digicel CEO, David Hall, and business partner, construction mogul Carlos Moleon. “We are proud to bring these truly world-class facilities to Montego Bay, and feel that Club MoBay is an important step towards attracting more elite, high-end travellers to Jamaica,” says David Hall. Located in the departure terminal between Gate 9 and the Red Stripe Café, Club MoBay is the first airport lounge in the VIP Attractions portfolio, with Club Kingston set to open officially at Norman Manley International Airport soon. 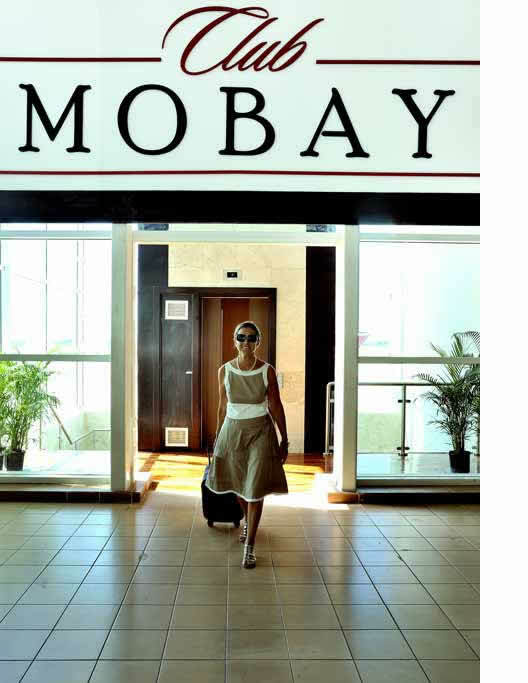 Access to Club MoBay is free to business and first-class passengers of partner airlines such as Caribbean Airlines, Virgin Atlantic, Transaero, Neos and Condor. The meet and greet bundled package is available for US$80 for adults and US$40 for children. For departure only, passengers pay US$30 for adults and US$15 for children aged 2-12. There is no charge for children under two. The lounge’s services are available from 6 a.m. to 10 p.m. daily, although the hours may be extended according to clients’ needs.